If someone asks you, Which are the Virtual Goods that you can sell online? then obviously, you’ll say eBooks, Images, Music, and Videos. But, Do You Know? Besides these, they are many others virtual goods examples also? If you’re looking for the list of digital products to sell online then this article is just for you. Here, In this article, we’ll share the list virtual goods that you can sell online and make money from it. But before starting with the article, let us understand the meaning of Virtual Goods first. Virtual Goods are the goods which are not physically available but virtually present. You can not touch or smell such kinds of goods. The market for Virtual Goods is more than your expectation. Last year, it reaches a market of $15 billion. With the increase in the use of the Internet, the demand for such goods has increased now. 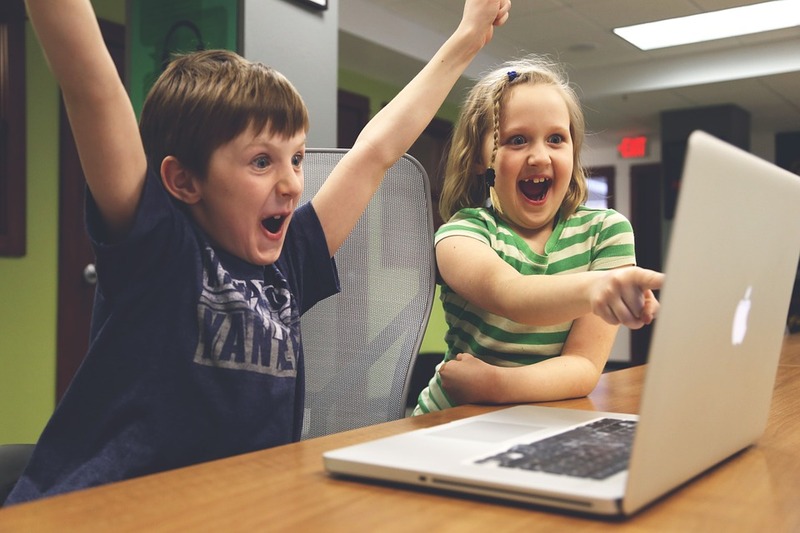 If you want to know the advantage of selling virtual goods over physical goods then check out this article. In this article, Digital Goods and Virtual Goods are used Interchangeable. We are discussing Digitial and Virtual Goods both in this article. Though eBooks, Images, Music, and Videos are the Virtual or Digital Goods, we will not discuss it here in this article. They are very common and you will find the same easily on the internet. If you’re planning to sell virtual goods online then this list is just for you. Below, we have mentioned out the unique and creative virtual goods for selling online. 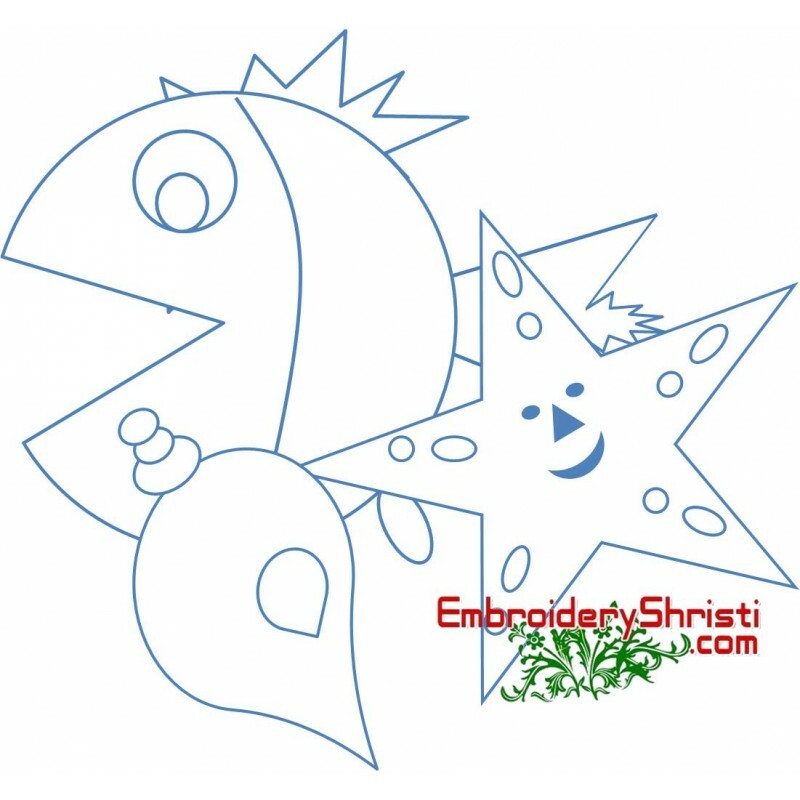 You can make money by selling Machine Embroidery Design online. All you need is Embroidery Digitizing Software and Website to digitize and sell it online. EmbroideryShristi is one such website selling Embroidery Designs online. Doll Patterns is another unique and creative way to make money from online. 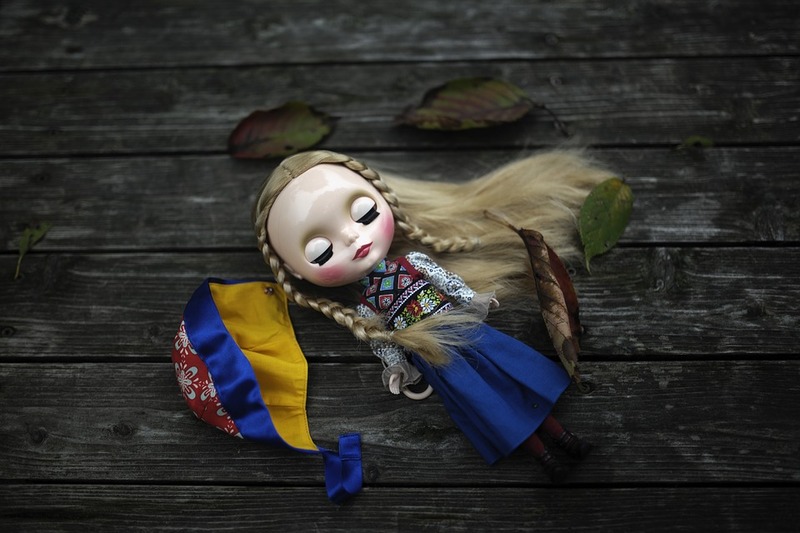 As per one study, Last year, in the USA, the sales of toy dolls was 3.2 billion US dollars. Pixie Faire is one such website selling patterns for dolls. 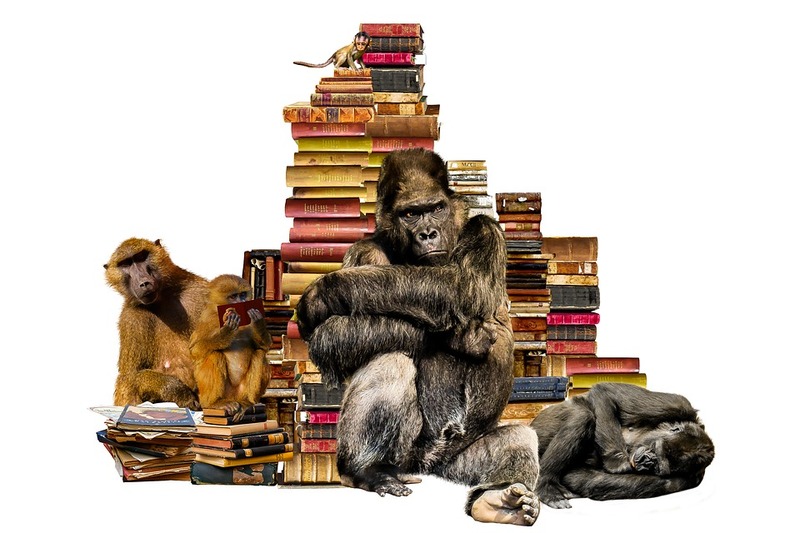 Today, people are so busy enough that they even can’t get the time for reading books. You can start your own website selling summary of the entire book in 4 to 5 pages. This summary will be in the PDF format or you can also record the same in an audio format also. In layman language, here we are talking about selling a mini version of the books. Of Course, we need to ensure proper legal compliance for selling such kinds of mini books. Blinkist is one such website selling Summary of the Books. CheatCodes is another unique and creative way to make money from online. You can sell Cheatcodes, Tips, Guidance, Power, and Hints for all types of Games. CheatCodes is one of such website selling Cheat Codes online. 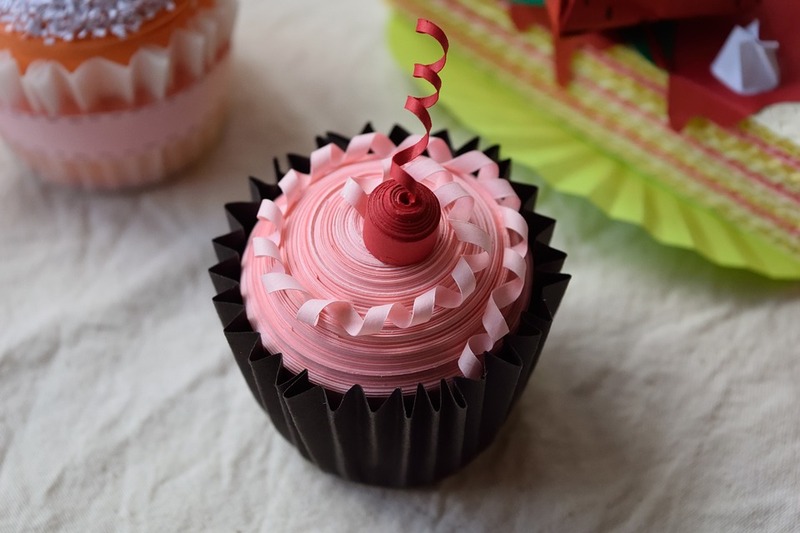 If you’re craft lover then you can make money by sharing Do-it-Yourself tutorial on Craft. You can easily sell this kind of tutorials in a PDF/Video files. VideoJug offers tons and tons of videos on DIY Craft Tutorials. We know at a board level, selling clip arts are same as selling Images. But, the main reason for listing it here is these Cliparts are made using Powerpoint. 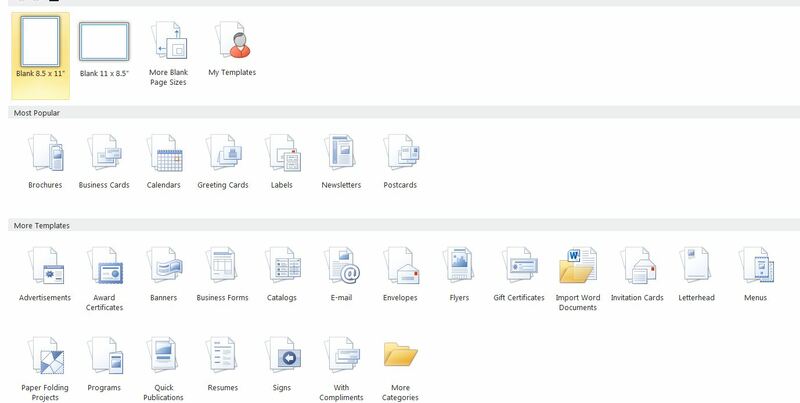 Yes, you can make money by selling Cliparts made from Powerpoint. EmbroideryShristi is selling such kind of Cliparts online. You can also make money by selling Intros online. These intros are in an editable format and the person purchasing it can edit it as per his/her requirement. These Intros are generally used before the start of Video Tutorials. People will like to purchase these intros if they can be edited easily as per their requirement. Of Course, you will share the source file with the customers. The Video file is of no use for them because they can’t edit them as per their needs and requirements. 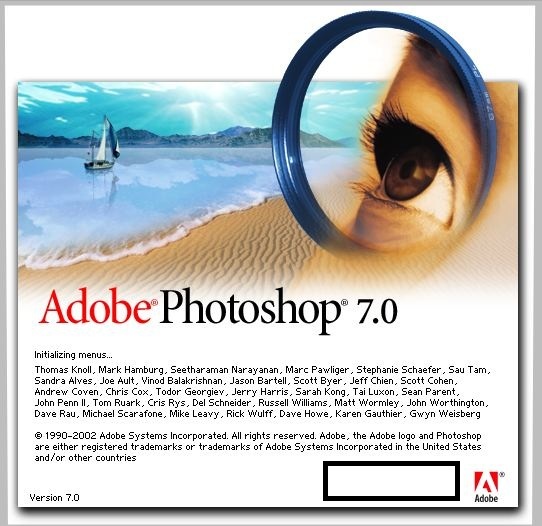 You can also sell tutorial on using particular software online. For Example, Tutorial on using AutoCAD, Wilcom Embroidery Digitizing etc. You can record the steps by steps tutorial in PDF file and sell those files online. SourceAd is an example of such website selling tutorial on software called AutoCAD. Photoshop brushes are a great way to add extra little details to your next project. You can sell these kinds of brushes online. Brusheezy is one such kind of website selling Photoshop Brushes. 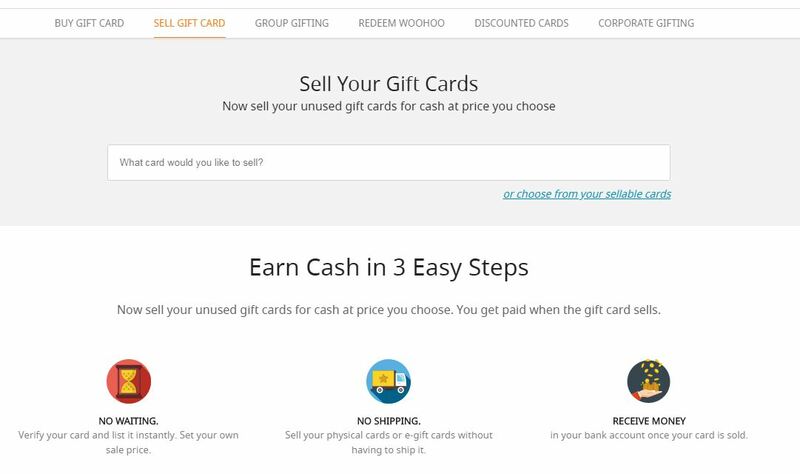 You can start a website for selling unused or partial used Gift Cards online. Here, you will sell e-gifts card so that the seller does not have to take the trouble of shipping his physical gift card to the buyer. Woohoo is one such website. If you are master of Microsoft Excel then you can sell your recorded Macro Files or Add-Ins online. All you need is a simple website with capabilities of selling Digital or Virtual Goods online. 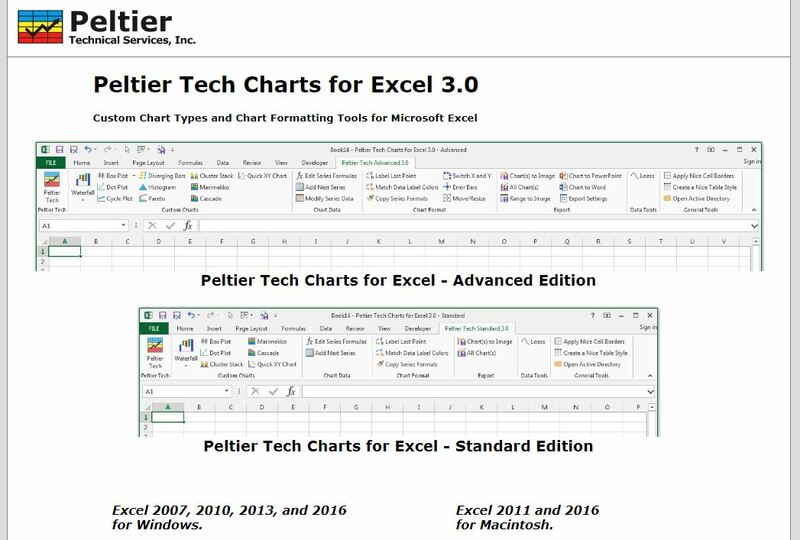 Jon Peltier is one such website selling Excel Add-Ins. Of course, you can sell the recorded Macro or Add-Ins for any application program of Microsoft say PowerPoint, Word, Excel etc. Another unique way to make money online is selling Printables online. Using Microsoft Publishers you can design beautiful printables and sell them online at your store. Greeting Island is an example of such website. 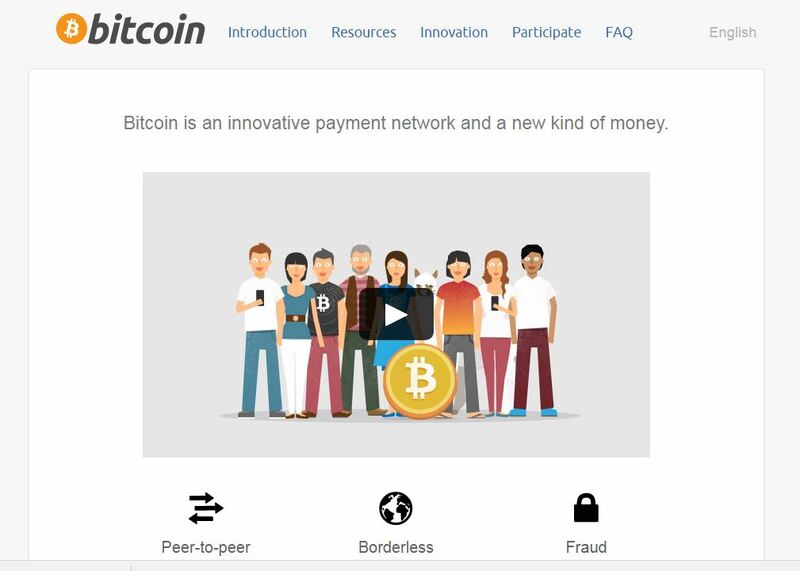 It is a little bit complicated but it is also possible to make money by buying and selling Digitial Currency online. BitCoin is the best example of this kind of Virtual Goods. You can either start your own currency or a website for buying or selling these kinds of currencies online. Last but the most important. You can also sell your services online. For Example, you can start a website selling your services like Book Keeping, Legal etc. online. This option work best for the people who own any Professional Degree or they are masters in any particular subject. Of Course, it will be freelancer type of website only. But here, you will own the website so this website will work for you only. Lawrato and Practo is an example of such websites. Now, your turn. If you knew any other kind of virtual goods that you can sell online and make money from it then please do share with us. Further, feel free to contact us if you face any problem in start selling any of the above mentioned Virtual Goods or Digitial Goods.